The Georgia State Student Government Association (SGA) has been charging up for the final weeks of the semester with a basketful of initiatives for the Atlanta student body. Back in the beginning of the semester, Sen. Luis Aleman brought forth an initiative which would allow Georgia State students to get a discounted price for parking. 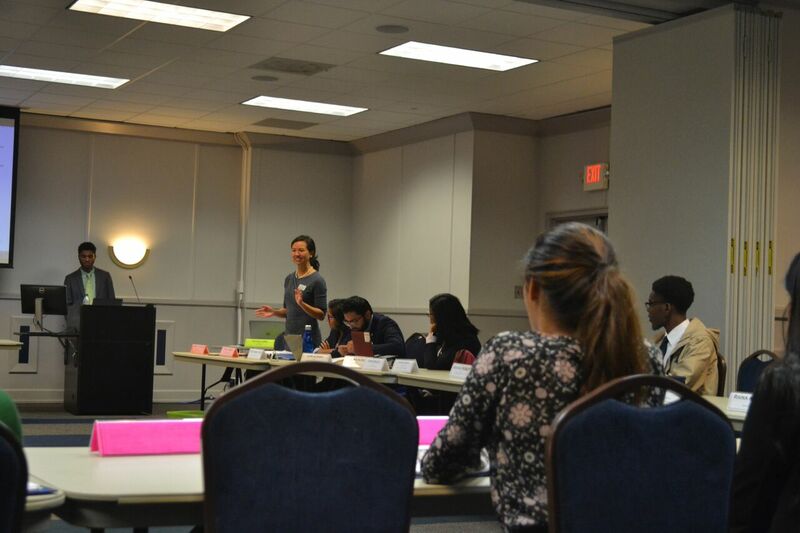 On Aleman’s behalf, Sen. Jessica Siemer briefed the senators on their progress, saying that for parking and privately owned parkings lots SGA was looking into renting or subsidizing them, but owners over the parking lots weren’t interested due to them attaining enough business. “Those lots fill up regardless, so they’re not really willing to give us a discount because they know someone else will just park there and pay full price,” Sen. Siemer said. Sen. Siemer continued to explain that, although most privately owned parking lots are not interested in renting or subsidizing the parking lot next to the Rialto, they are still willing to meet with the SGA senators and discuss parking. SGA is also working on ways to re-route the Panther Ambassador shuttles to better accommodate students’ needs for late-night transportation. The golf carts that ambassadors drive do not stop at convenient places according to Sen. Siemer. That’s why senators are working on re-mapping the routes based on feedback from graduates and undergraduates. Another transportation initiative SGA is working on is setting up a biweekly shuttle that will take students to the grocery store every Saturday that include set arrival and departure times much like it has been done in past semesters. Sen. Seimer is busy with also working on a “review, revise, and recharge” room in the Student Center during finals week. This is where students will be able to come in during finals week and relax, study, and ease the tension. Sen. Franklin Patterson introduced a similar center for smoking students. Sen. Patterson has plans to create a smoking center for Georgia State smokers. His second initiative includes getting a printer installed in every building. “I inquired in putting a printer in each and every building, and they are willing to work with me on that, but they do need feedback and surveys,” Patterson said. Due to the housing crisis at the beginning of the semester, Sen. Nashbi Grand-Jean is looking for information, statistics, and data to use in order to promote building new dormitories.